Replace spreadsheets and email chains with Backlog—project management software that lets you organize, discuss, and track work all in one place. Backlog has everything you need to run projects—all in one place. 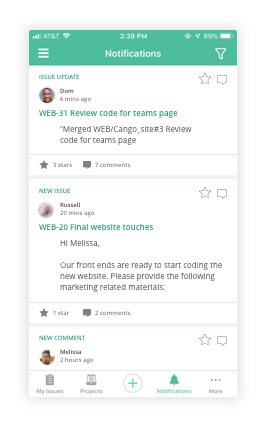 Create tasks, make changes, give feedback, and have team conversations right next to your code. 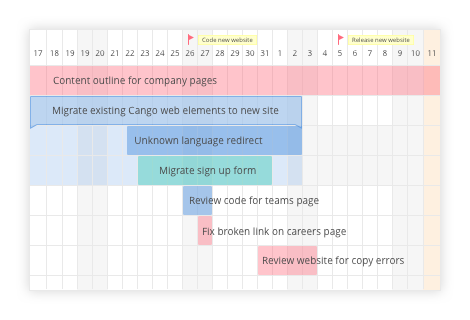 Visualize and prioritize work using Gantt charts. 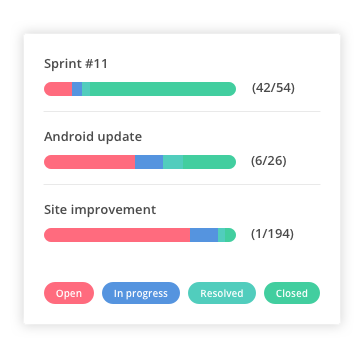 See which tasks have been completed, are currently in progress, or need to be adjusted across your entire project. 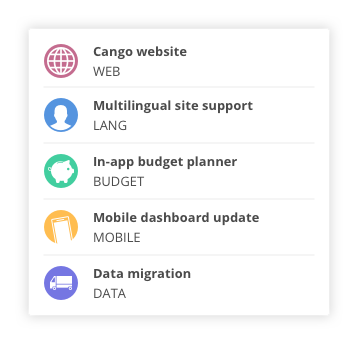 See what's going on with your project in a glance. Get a quick overview of progress before drilling down to see which tasks are falling behind or overdue. Plan and track work across multiple teams easier. 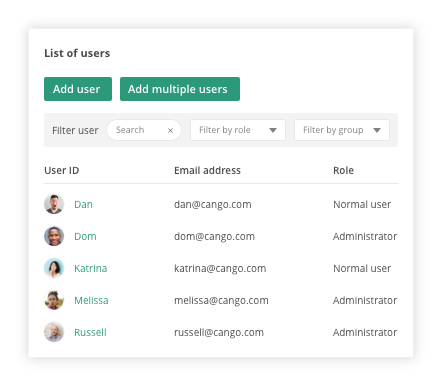 Backlog brings everyone together on one platform to discuss tasks, submit work requests, and manage multiple projects. 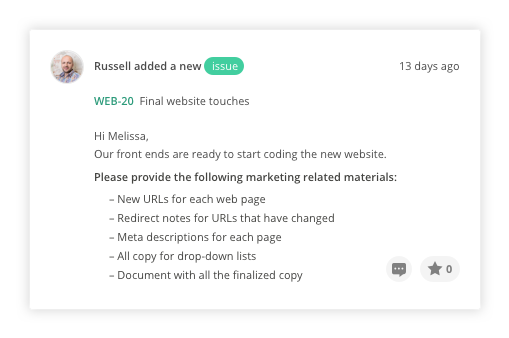 Backlog lets you collaborate with everyone working on a project, from teammates to clients. Grant project members access to your workspace with role-based access control.